Drivers in Western Washington are faced with a tough situation when they can no longer afford high car insurance premiums. They can either sacrifice in other financial areas or stop making their policy payments. Of course, neglecting to pay the premiums will cause the insurance company to terminate the policy. Drivers can then find themselves in the unlucky and unsafe position of driving without insurance. This can lead to a lot of negative consequences. Drivers could end up making huge payments for minor accidents, having their license suspended and having their premiums increased when they purchase a new insurance policy. For drivers in this situation, the smart move is to make a quick call to American Insure-All® and ask about affordable car insurance quotes in Mukilteo. Let’s face it, driving without insurance just isn’t worth the risk. Sure, it’s possible to get away with it for awhile but, in the long run, it will cost a lot more than making an insurance premium payment. Still, paying too much for car insurance just isn’t an option for many drivers in the Western Washington area. That’s why American Insure-All® is the company to call. 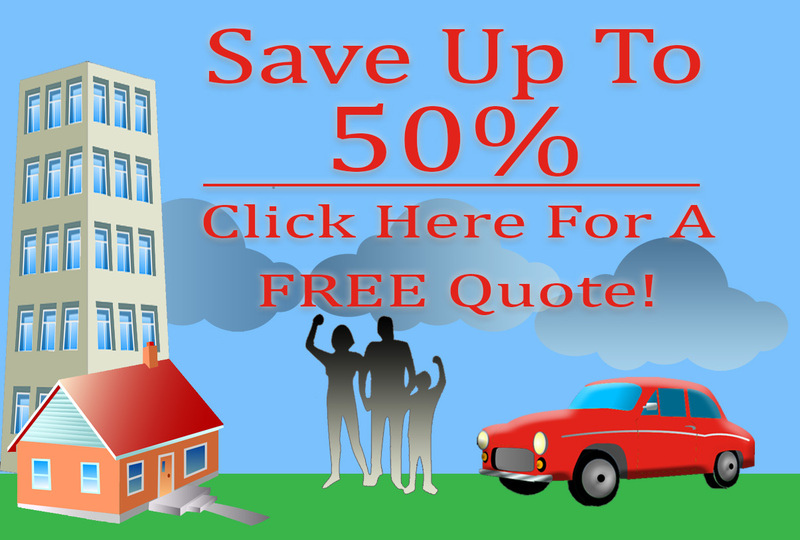 We can provide fast and free quotes on affordable car insurance policies in a matter of minutes. We can work with drivers from all different financial situations and driving backgrounds. Been in a couple of accidents in the past? No problem! At American Insure-All®, we understand that nobody is perfect. We can help drivers with a less-than-perfect driving record find an insurance policy that is affordable while providing comprehensive coverage. Don’t have a lot of cash on hand for a big down payment? Don’t worry, we can take care of that too. We work with over 52 different insurance companies, allowing us to help drivers find an insurance plan with a low down payment. We like to help drivers get the coverage that they need quickly so that they can stay safe out there on the highway. To learn more about our affordable car insurance quotes in Mukilteo, call American Insure-All® today at (888)411-AUTO. We have friendly insurance agents standing by to provide free quotes in just minutes!